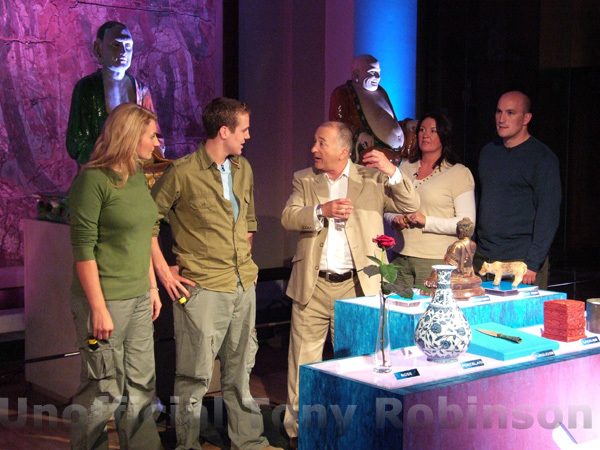 Fourth in this series of programmes. 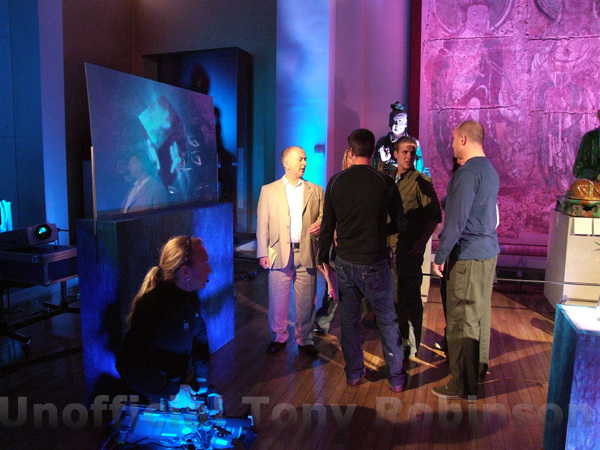 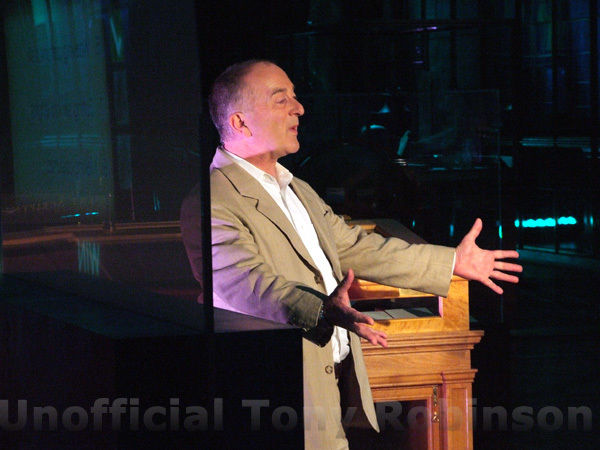 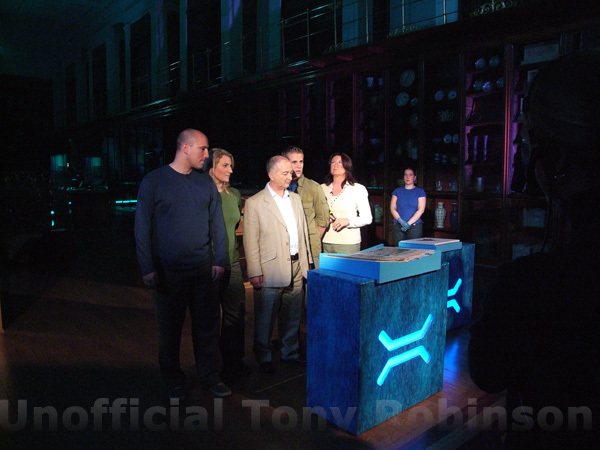 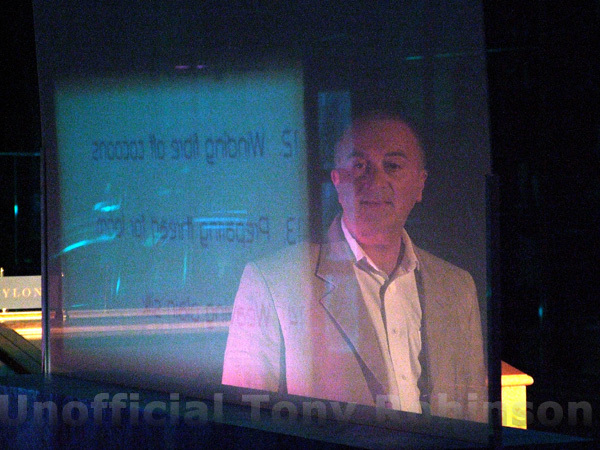 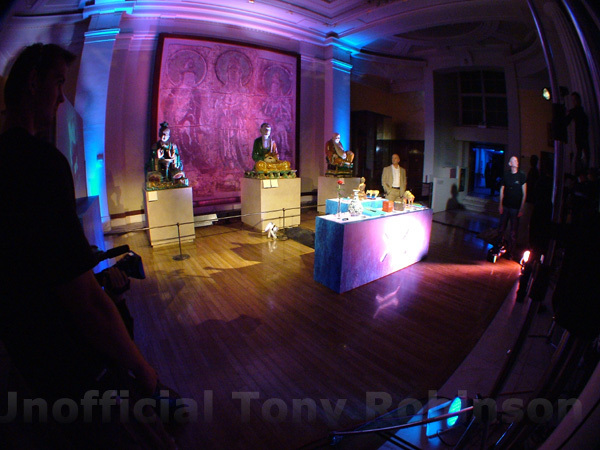 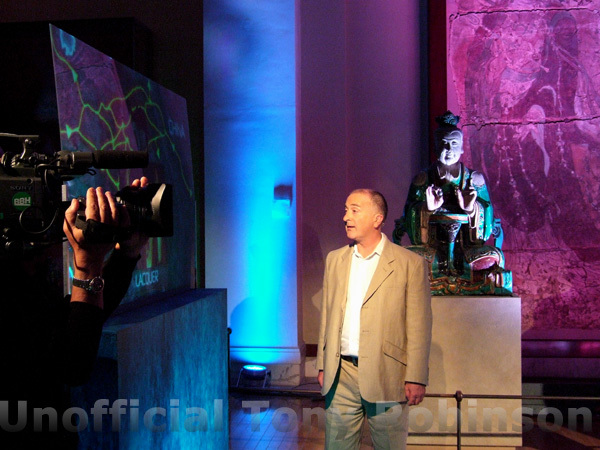 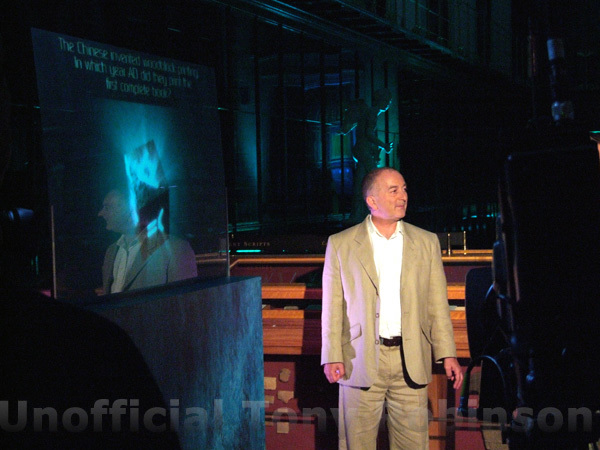 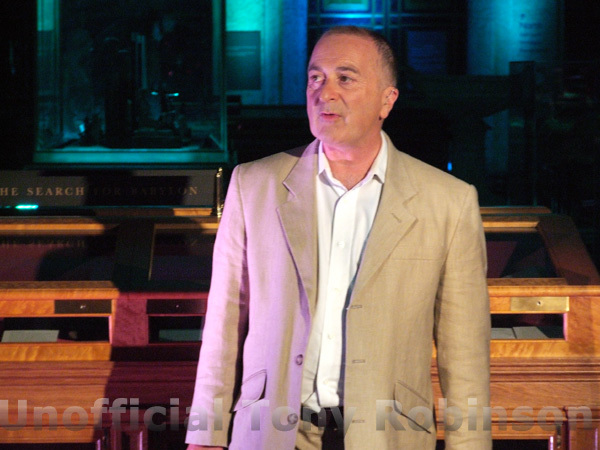 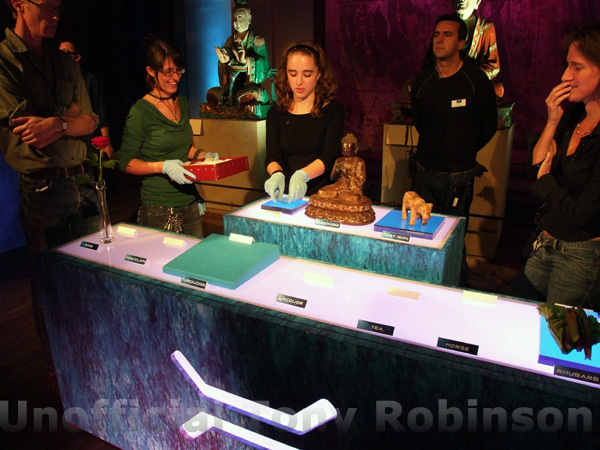 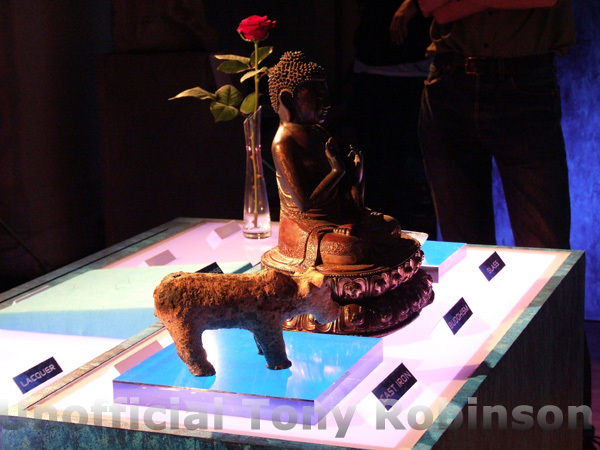 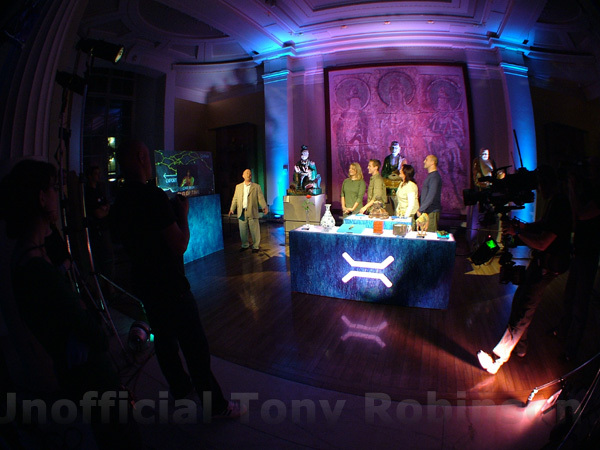 Tony Robinson presents this code-cracking game show in which a team of contestants travel through the darkened rooms of the British Museum solving puzzles based on historical artefacts. 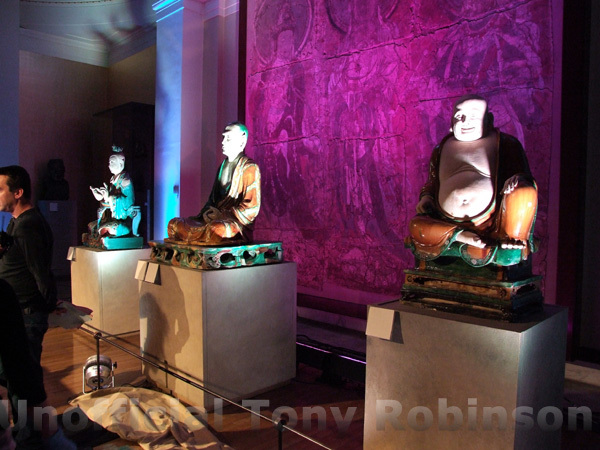 Artefacts from Chinese history provide the clues this week, including 8th century tomb figures, a Ming vase and one of the oldest surviving Chinese silks in the world. 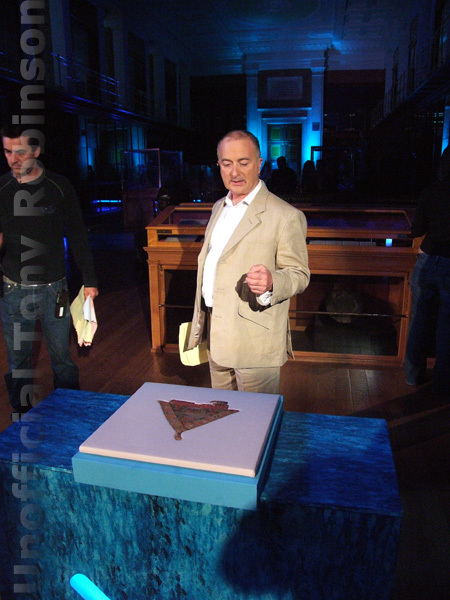 Will the contestants win through the maze of questions about this ancient civilisation that considered itself the centre of the universe? 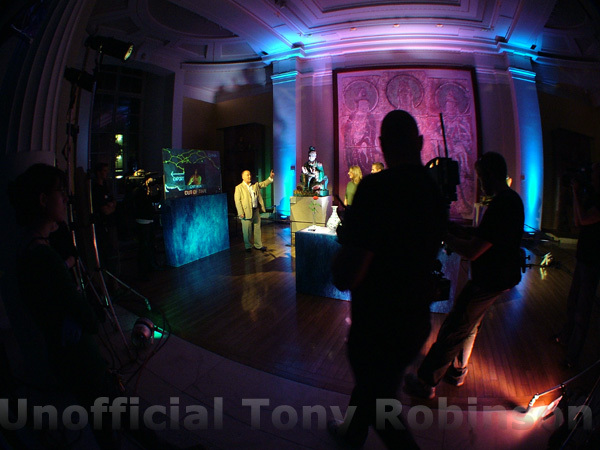 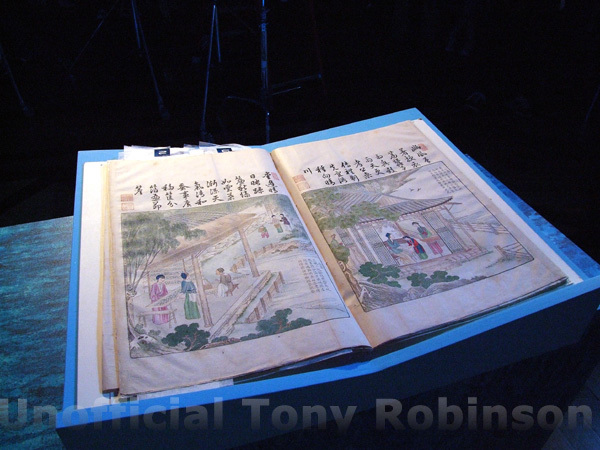 Click on the image to see a behind-the-scenes video of the making of this programme.